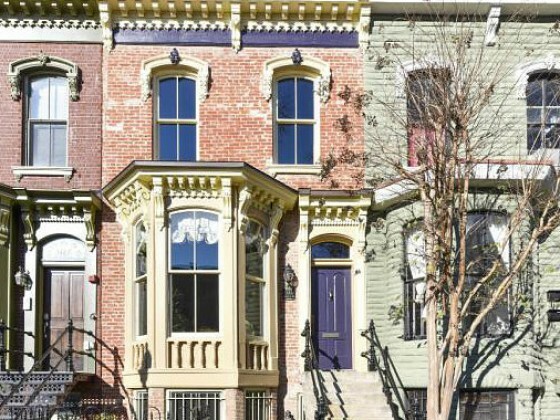 UrbanTurf Listings is a premium property listings service that showcases some of the most appealing for-sale homes from across the DC metropolitan area. Every week we will display the newest additions from the previous seven days. After the jump are this week's newest properties for sale.